When I heard last April that the Macmillan Horizon Centre was offering a short cookery course for cancer patients, I immediately decided to enrol, together with Joan, also a C-Side member. 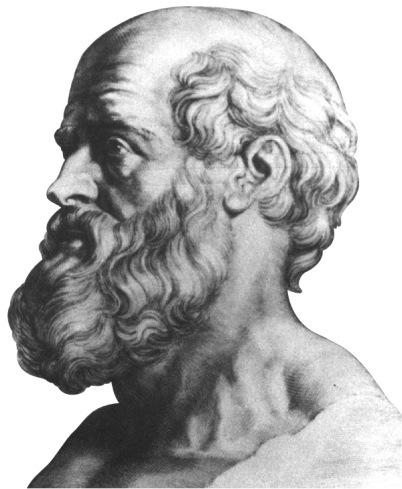 ‘We are what we eat’: Hippocrates, the father of modern medicine, understood this 2,500 years ago! Today, we all know the importance of eating a balanced diet, but this is especially crucial, without a doubt, following a debilitating operation or whilst undergoing medical treatment, not forgetting the stress that being diagnosed whit cancer can also create in the first place. A healthy diet, with the right vitamins and minerals can make such a difference to our well-being and recovery, both physically and mentally. Anxiety and depression can actually, on occasions, be linked to a poor diet. So, apart of course from medical treatment, seriously paying attention to what we are eating, at a time when we may feel the least like doing so, can give us the best chance to recover from this illness, especially as a positive mental attitude is so important for the healing process to take place effectively. The course we attended last April was divided into 4 sessions of 2 1/2 hours each, over a period of 4 weeks, described as: ‘Eat a rainbow’, ‘Breakfast boost’, ‘Protein positive’ and ‘Quick and easy meals’. The aim of the course was to help us achieve a well-balanced diet, according to our needs, from breakfast to main meal, by putting together a collection of reasonably simple recipes that we could realistically be able to prepare in our own home, bearing in mind that when you are not feeling well, you may not feel like cooking, especially if it involves preparing a complicated dish! 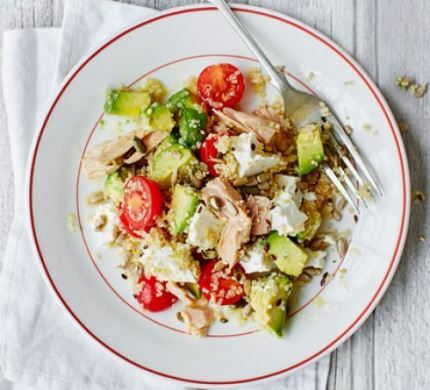 Tiredness and not feeling like eating at all can also be an issue, so the recipes were light but delicious and nutritious, and fun to prepare. The course also provided an amazing opportunity to ask any questions from an expert nutritionist in a relaxed and friendly atmosphere. This is so important for anyone recovering from any form of cancer, but especially from bowel cancer. It was organized by Emma, the Cafe Manager at the Horizon Centre and Mhairi, a registered dietitian, not forgetting the Centre’s volunteer staff, always on hand to help with anything else needed. The first half of each session was spent preparing the food. All the ingredients (all fresh and of top quality!) were kindly provided by the Centre. We were all given several choices of recipes, according to our preferences. We were also handed various very informative food fact sheets (e.g. ‘A closer look at red meat’ and ‘fruit & vegetables – how to get five-a-day), and we were also introduced to ‘mindful eating’. The second half was spent eating together the food we had just prepared. This was a great social aspect of the course. There is nothing more powerful and uplifting than to share a meal with someone who has gone through the same life changing experience as yourself, whatever this may be. Furthermore, the first floor room at the Horizon Centre is so bright and spacious, it was really pleasurable to have a leisurely meal in such an environment. Everything is brand new, the kitchen and cooking utensils all shiny and immaculate… all conducive to give you a sense of normality and really help you start enjoy life to the full again. Once the quinoa has cooled, mix with the dressing and all the remaining ingredients and season. Ready to serve! Keep a look out on this site for details on the next ‘EAT WELL, FEEL BETTER’ course at the Macmillan Horizon. This entry was posted in info on 14/09/2017 by admin.